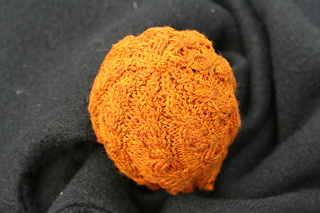 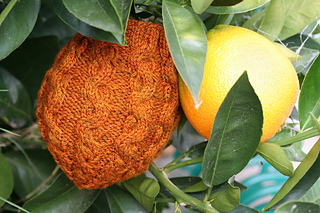 Spice up your charity knitting! 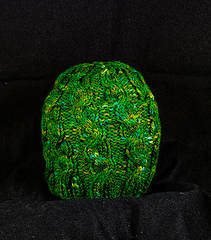 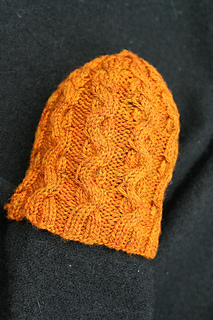 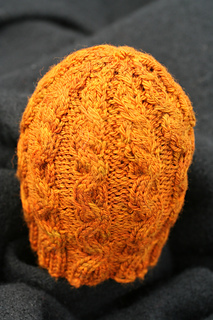 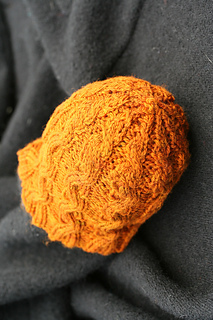 Knit up one of these dazzling spiraling cabled chemo caps in one of six sizes, from preemie’s to men’s. 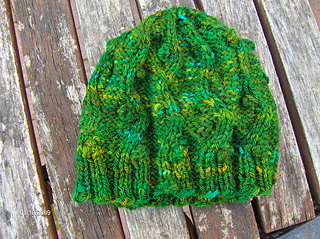 Give one to a friend in need or donate a few to a charity organization near you. 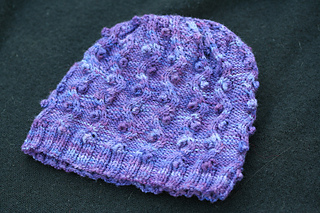 Ten percent of pattern proceeds go the National Children’s Leukemia Foundation in memory of my cousin Dina who was lost to leukemia when I was a baby. 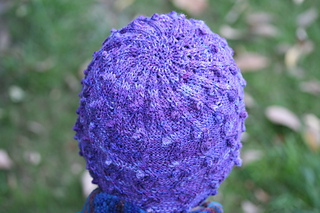 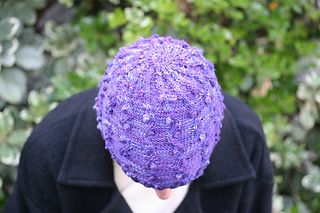 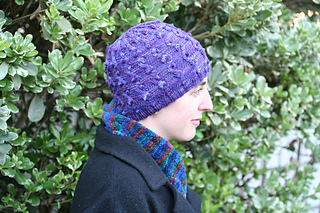 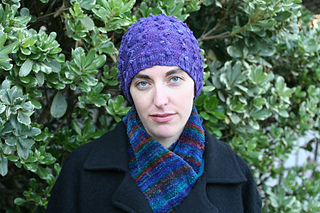 There are two versions of this hat: the first version is called Dina, after my cousin, and has spiraling alternating bobble cables; the second version is called Morfar, after my grandfather, and has spiraling bold cables. 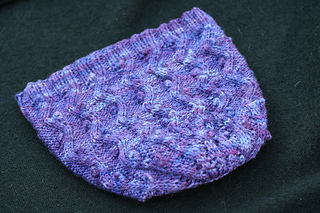 Note: The inside of the Dina cap is particularly smooth, which is really nice for a chemo cap. 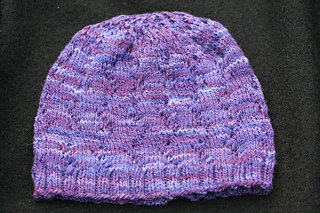 You can see this in the last photo of the Dina (purple) cap if you scroll down the page a bit.